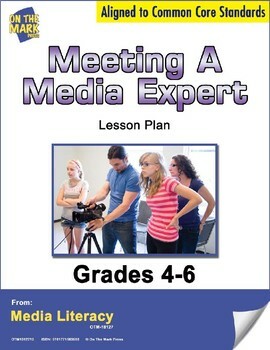 Introduce your students to professionals who create media texts. Provide time for students to ask questions. 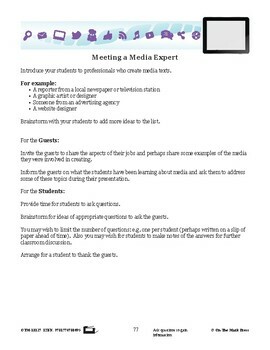 Meets Common Core by asking questions to gain information.